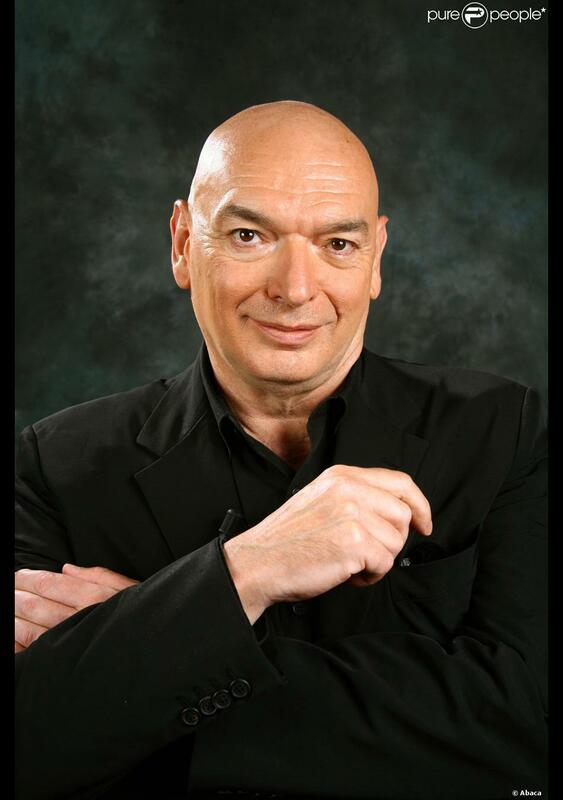 Jean Nouvel (French: [ʒɑ̃ nu. 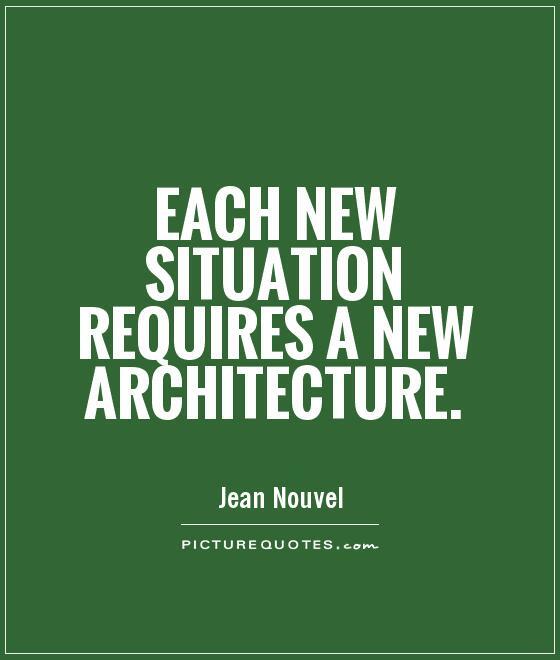 vɛl]; born 12 August 1945) is a French architect. 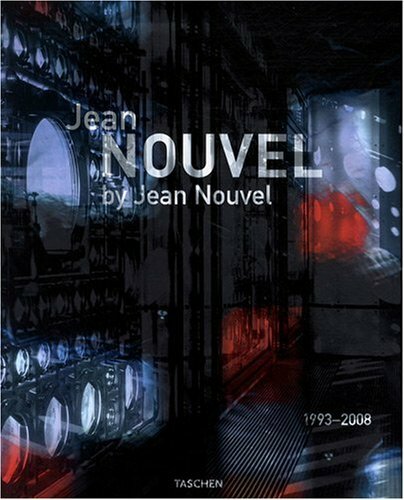 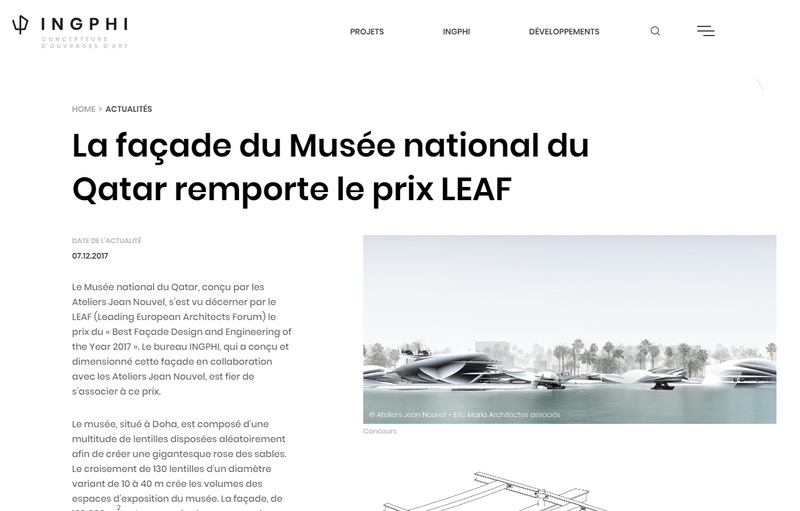 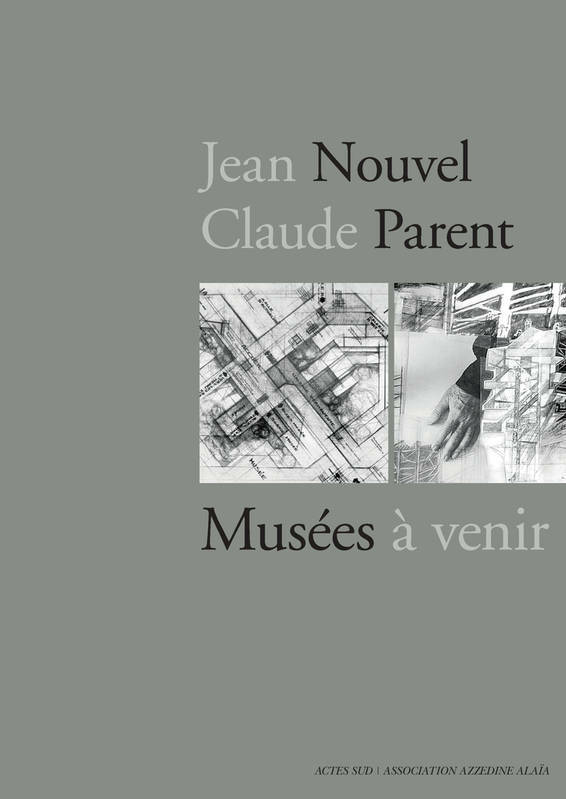 Nouvel studied at the École des Beaux-Arts in Paris and was a founding member of Mars 1976 and Syndicat de l'Architecture. 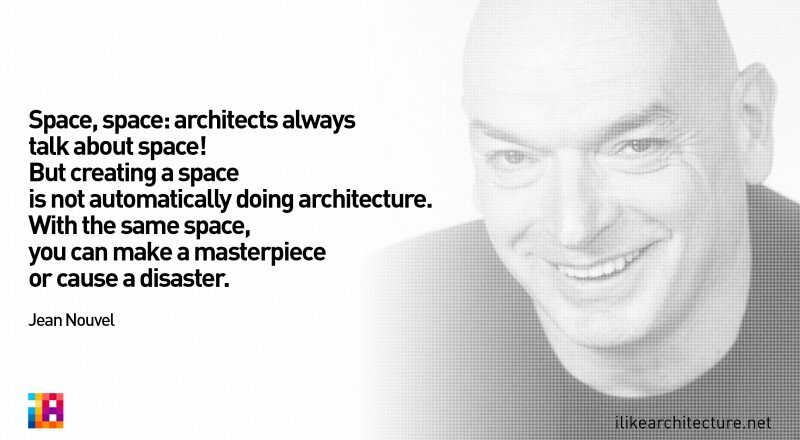 He has obtained a number of prestigious distinctions over the course of his career, including the Aga Khan Award for Architecture (technically, the prize was awarded for the Institut du Monde Arabe which Nouvel designed), the Wolf Prize in Arts in 2005 and the Pritzker Prize in 2008. 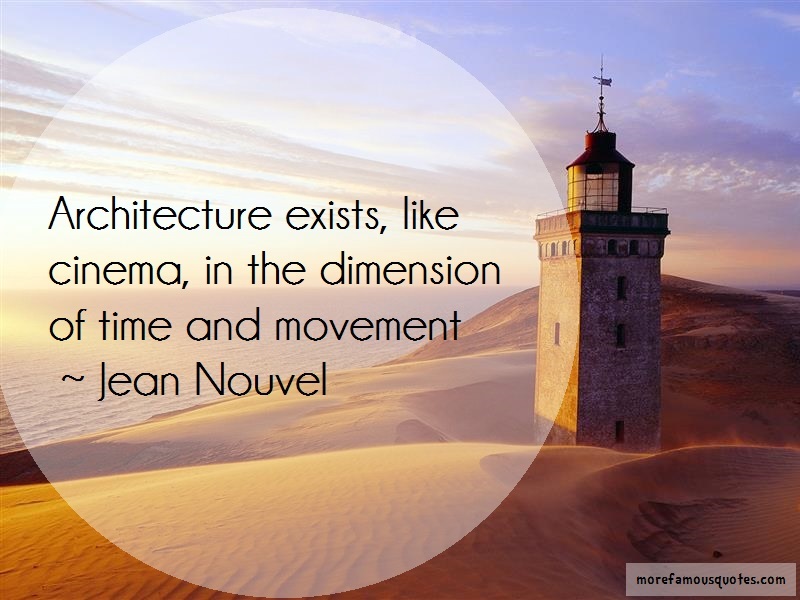 A number of museums and architectural centres have presented retrospectives of his work. 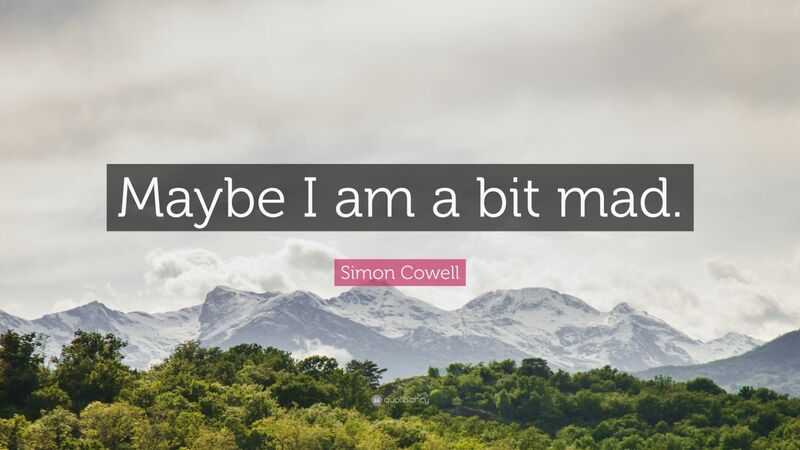 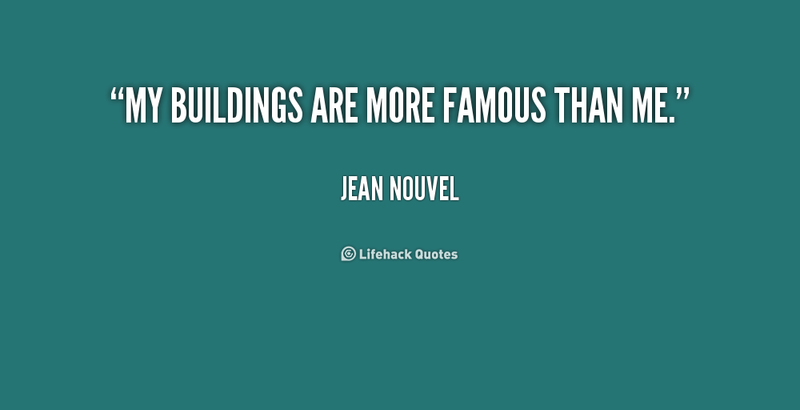 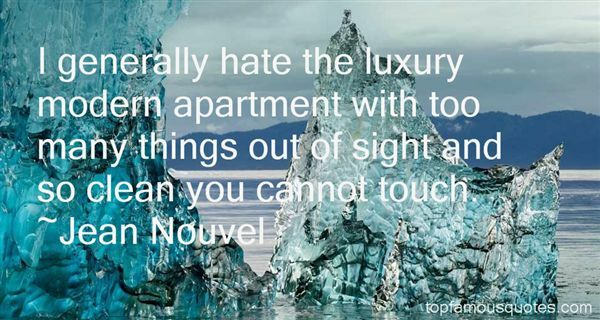 This site contains all about Jean Nouvel Quotes.